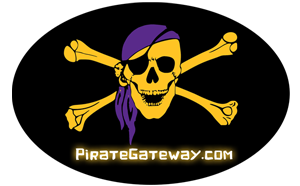 Pirate Gateway is a reliable Website Services business located in Greenville, NC. We assist and provide our customers with the best solutions for Web Design, Website Hosting, Email Hosting, Domain Registration, Domain Management, and Search Engine Optimization. Over the last years we have made our reputation for building websites with intelligent designs that look great and are easy to use, providing our customers with the best custom solution that fits their organization’s needs. Websites are the fastest and most economical way to bring your message to the world. We focus on developing clean, modern, intuitive, and attractive websites. 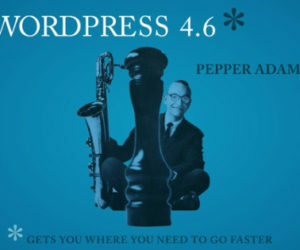 From blogs to full-fledged business websites, we will have a solution for you. 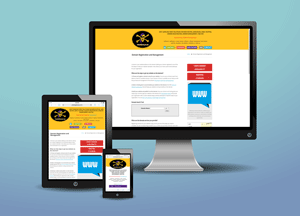 We offer Premium Website and Email Hosting solutions specifically tailored for each of our customers. Get your website up and running in our high-class servers with solid state drives. Rely on our expertise to get your domain registered, configured, and managed for you. We make sure your domain name and its DNS settings are always kept properly configured for your website and email. Are you a website owner concerned that your site doesn’t show up in Google and other search engines? Let us analyze your website and help you increase its Search Engine Optimization scores! 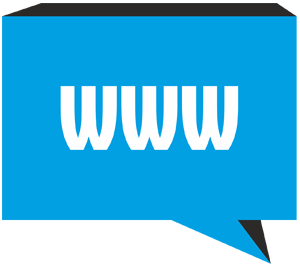 Obtaining a domain and creating a website builds the credibility of your organization on the Internet. It helps you establish your online identity, increase your online presence, branding, marketing, client relationship, and communication opportunities. 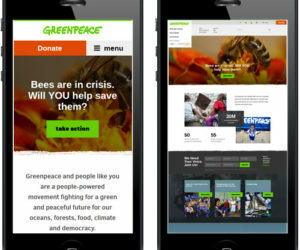 A responsive web design provides the best viewing experience across a wide range of devices, from mobile phones to desktops computers. Our web design process will always keep the approach "mobile first" in mind to provide the best user experience on your website.